I am beyond proud to announce that I have been selected as the Labour Party candidate for the Cities of London and Westminster constituency. The Labour Party recently won historic victories in the local elections in this constituency. The incumbent MP Mark Field shows little interest in his constituents. Turnouts are typically low but were higher for the EU membership referendum which saw a majority of residents vote to remain. I have a lot of energy and determination to bring to this campaign. I came to this country when I was 14 years old, following my family who were refugees. At 15 I started working as a waiter and at the age of 23, I set up my own business. Now I own three restaurants in South London and have started my own beer company. I have a strong background as a community organiser, being involved in community politics since I was 19. I have started many organisations that have helped and raised funds for communities. Through hard work and determination I have already made a difference, but I know I could do so much more as an MP. So, please come and support me if you can. Together we can make a difference. 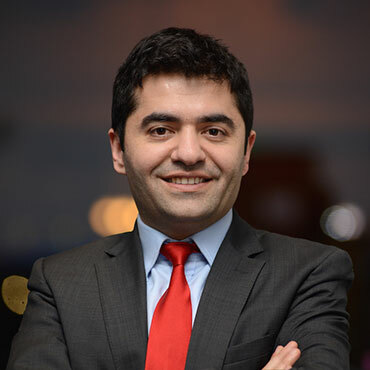 You can reach me on Twitter: @ibrahim_Dogus, email: ibrahimdogus@gmail.com, or on: 07525185288. I need all the volunteers I can get to help! Thank you for making it this far with me. It is thanks to so many of you that we have been able to achieve what we have done so far. Together we can do even more! This entry was posted in Cities of London and Westminster, General Election 2017, Ibrahim Dogus and tagged Churchill gardens, marylebone, Mayfair, Pimlico, West End. Bookmark the permalink.